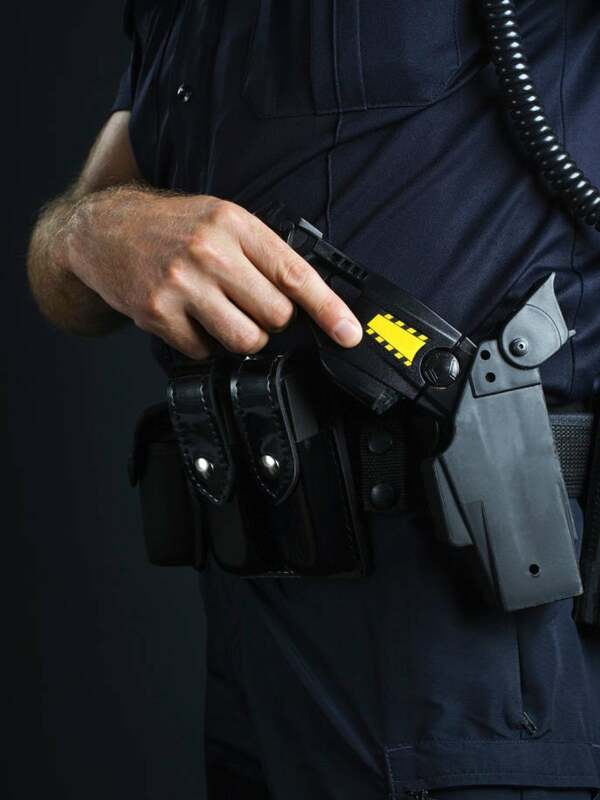 A Cincinnati, Ohio police officer is facing disciplinary actions after he stunned an 11-year-old girl in the back with a Taser at an Ohio grocery store last month. Kevin Brown was working as a security guard at the Kroger market in the Cincinnati suburb of Spring Grove Village when he suspected a group of girls of stealing. 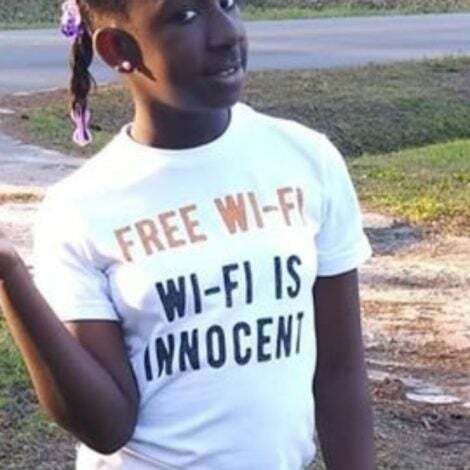 When he attempted to confront one of the girls, Donesha Gowdy, the tween ignored him and walked away. That’s when Brown pulled out his Taser and deployed it on the little girl. The aftermath of the incident was caught on Brown’s body camera, which he turned on after deploying the Taser. In the video, Brown can be heard chastising the little girl about allegedly stealing:“This is why there aren’t any grocery stores in the Black community,” Brown said. Local officials opened an investigation into the incident when it occurred and recently released the results. Police found Brown’s “deployment of a Taser was not reasonably necessary to apprehend Ms. Gowdy.” Additionally, the internal review concluded Brown’s comments violated the police department’s rules against racial profiling and he broke “three other rules by using the stun gun in the first place, not warning Donesha that he was going to do so, and not turning on his body camera until after the fact,” the New York Times reports. After the incident, Donesha’s mother said while she didn’t condone stealing, Brown’s actions were excessive. Brown has been suspended pending a hearing, but Sergeant Dan Hils, the president of the local chapter of the Fraternal Order of Police, is standing behind Brown’s decision. “There seems to be a lack of shock that a juvenile suspect of this age has no respect for people’s property rights,” Hills said. However, Cincinnati Mayor John Cranley agreed with Donesha’s mother. After being apprehended by Brown, Donesha was initially charged with theft and obstructing official business, but Mayor Cranley has asked that her charges be dismissed.